Sis, get your makeup bag back together with this off-the-hook sale. Every once in a while, our makeup bags need an upgrade. 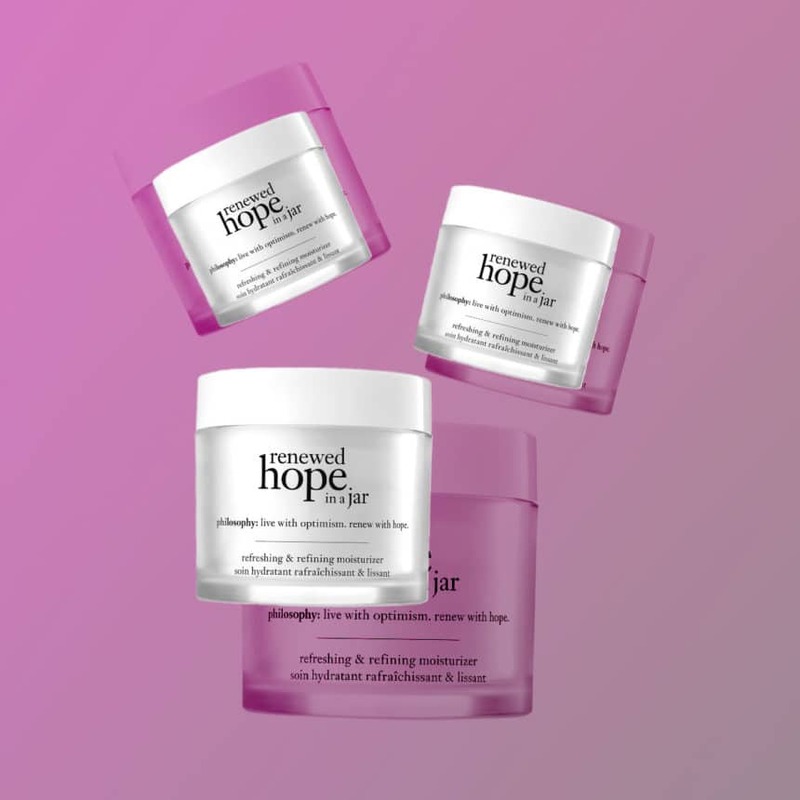 Whether your tried and true products don’t perform like they used to, or you’re simply in need of another dose, there’s nothing better than a blowout beauty sale to get you back in action. Ulta is coming in to save the day with their 21 Days of beauty sale. Each day, the retailer features top-notch products that you can snag for 50% off. Yes sis, you read that correctly. A whole entire half off! 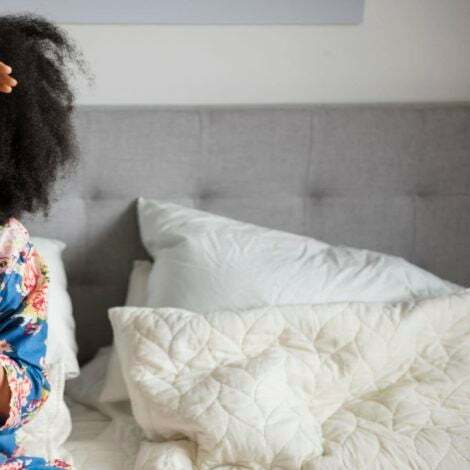 We’re highlighting the best products to grab for each day this week below! Come back each day to take advantage of the slashed prices! Have fun shopping! 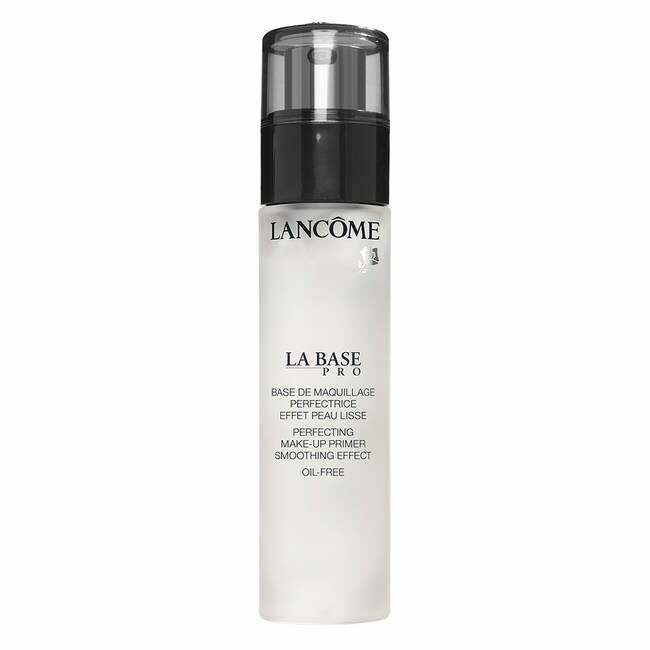 LANCÔME La Base Pro Oil Free Primer, $21 Shop the rest of today's selections here! 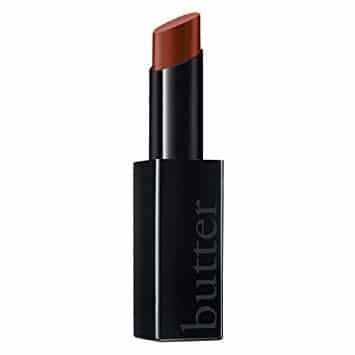 BUTTER LONDON Plush Rush Satin Matte Lipstick, $11 Shop the rest of Tuesday's selections here! 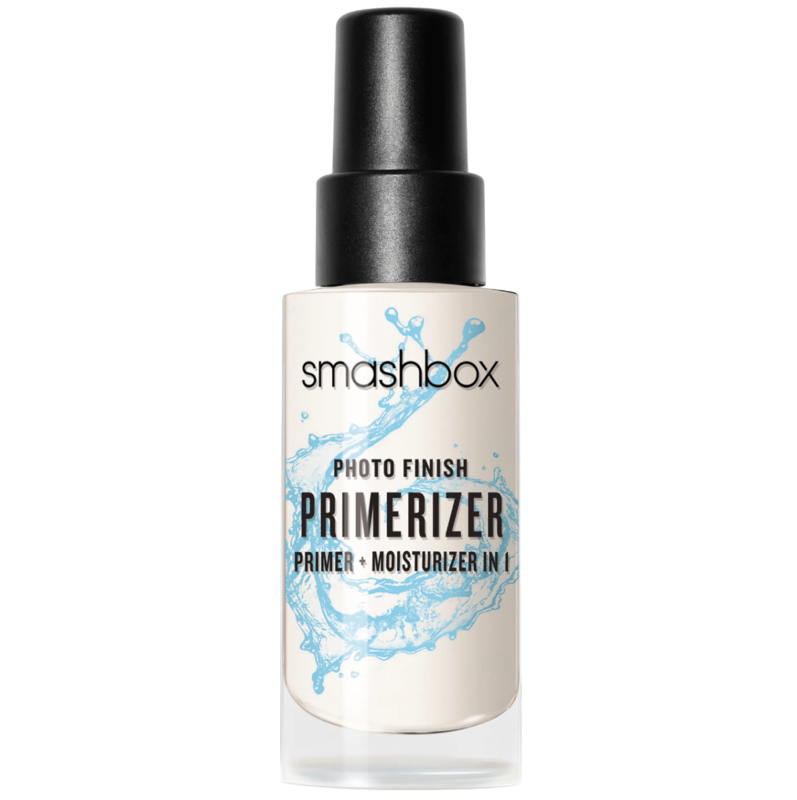 SMASHBOX Photo Finish Primerizer, $22 Shop the rest of Wednesday's selections here! 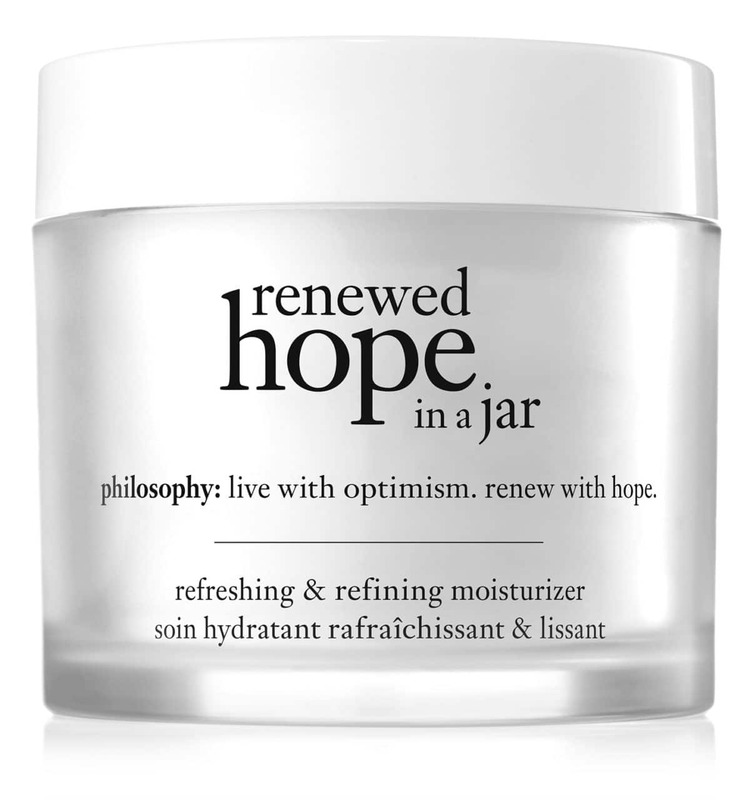 PHILOSOPHY Renewed Hope In A Jar, $19 Shop the rest of Thursday's selections here! 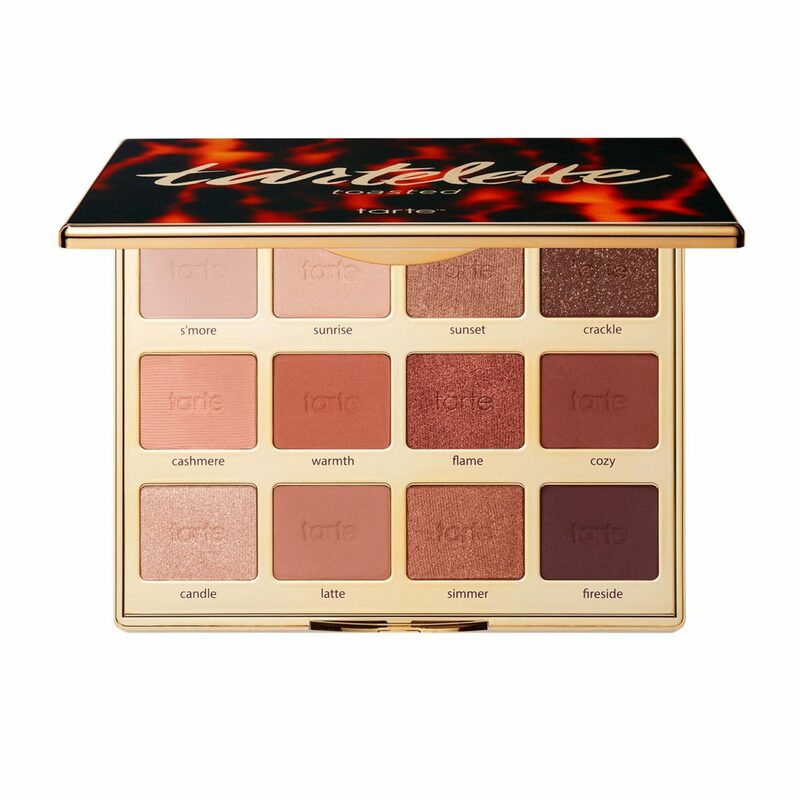 TARTE Tartelette Toasted Eyeshadow Palette, $19 Shop the rest of today's selections here! 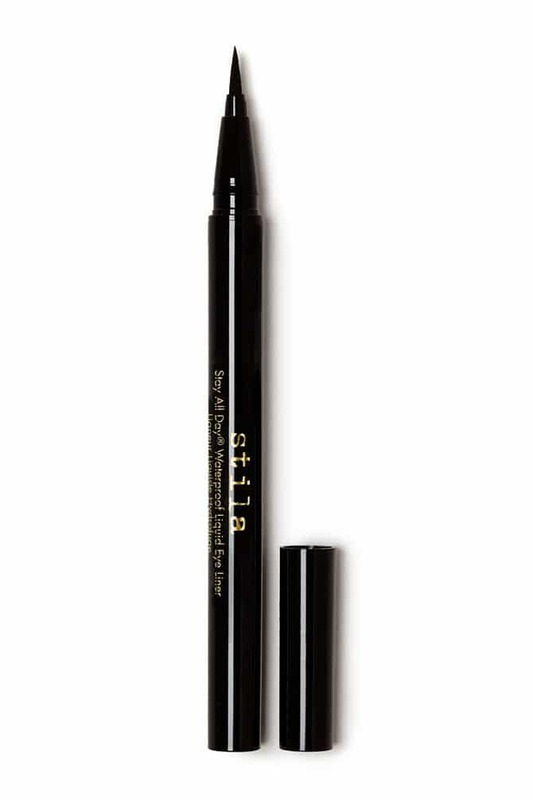 STILA Stay All Day Waterproof Liquid Eyeliner, $11 Shop the rest of Saturday's selections here!